Despite the emergence of a cute-looking Google Home Mini, Amazon’s Echo Dot remains firmly entrenched as one of the most versatile smart home speakers on the market. This smart device initiated a steady shift from a touch-oriented culture to a voice-activated one by bringing the barrier to entry so low. 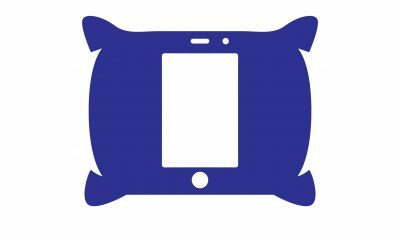 Looking to get an amazing deal on a smart device? Is 20% discount good enough? How about 50%? Well, when you purchase the Amazon Echo Dot, you’re practically getting all the functionality of the Amazon Echo for around a third of the price. Tempted? Read the rest of our Amazon Echo Dot review below. One distinct feature of the Amazon Echo Dot is its portability. It is incredibly convenient to carry about and equally easy to use. 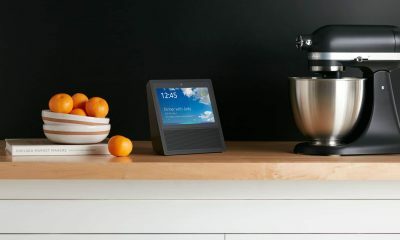 Unlike the Amazon Echo which has a volume ring, the Amazon Echo Dot features two additional buttons to control the volume (a major flaw according to some pundits). Another noticeable feature is its height. It is just 32mm tall; making it easy to tuck away. At the rear, there is a micro USB port which allows you connect the speaker to a power source. 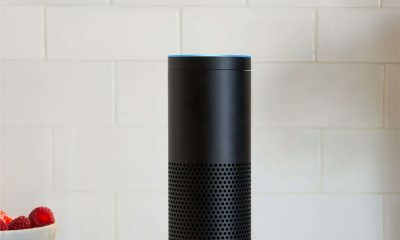 A 3.5mm port is equally present; allowing the Echo Dot to connect to an external speaker. If you love your devices to come in different colors apart from the regular black and white, then you might be disappointed. This smart device comes in only two colors. Be rest assured that the far-field voice recognition feature found in Echo is equally present in the Amazon Echo Dot. This smart speaker also boasts an improvement in the quality of sound produced as a result of the possible enhancement using an external speaker. 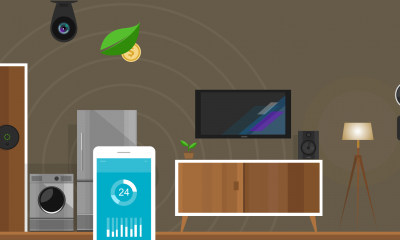 Its seven inbuilt microphone arrays allow Alexa to pick up voice commands from any location in the house, irrespective of the music coming from the speaker. 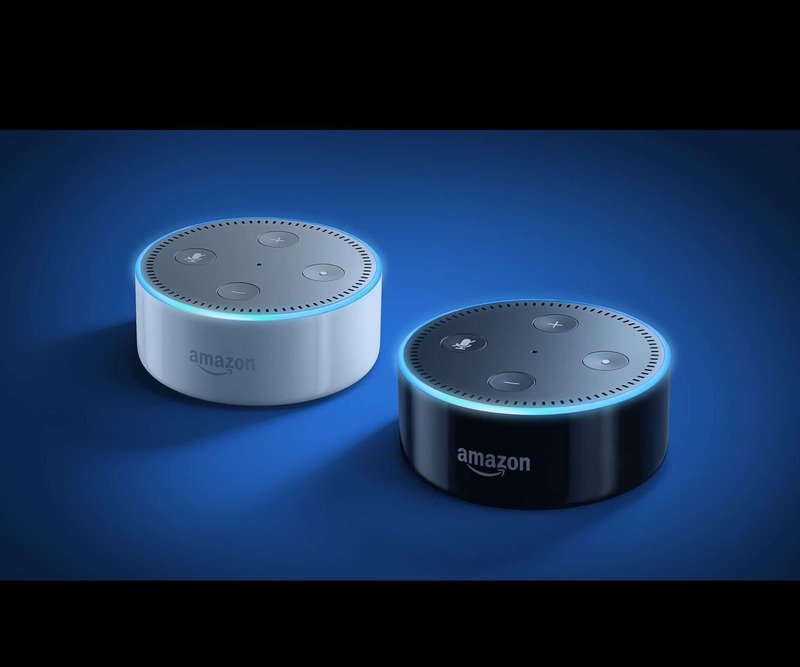 If you have multiple Echo Dot devices, the “Echo Spatial Perception” otherwise known as ‘Echolation’, allows the device detect where you are so that only the Dot closest to you will respond. The most amazing thing about this smart device is the assistant’s incredible ability. When it comes to clocking in, Alexa can set timers, tell you the time, and wake you up with an alarm (talk about a smart speaker). 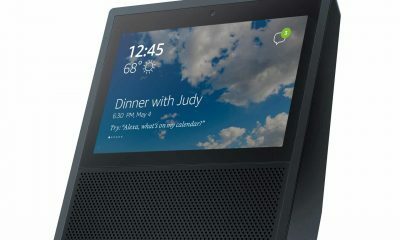 Alexa can also tell you what your schedule for the day is based on the calendar you have connected; your itinerary, and the forecast of weather that day. Even though Alexa has a myriad of data at her fingertips, this seemingly large volume, when compared to Google’s database, is child’s play. The implication is that Alexa might struggle to answer some of your questions, although this smart assistant will still express accurate understanding of the question posed. 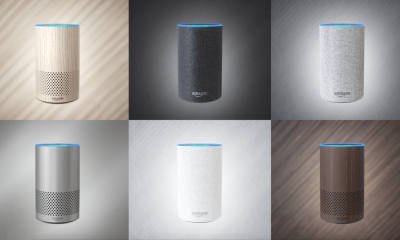 Philips Hue, Nest, Honeywell, LIFX, and LightwaveRF are few tools compatible with the Amazon Echo Dot. Once it is connected, your wish is Alexa’s command, literally. Unlike other smart home gadgets, this smart speaker allows you to group items. 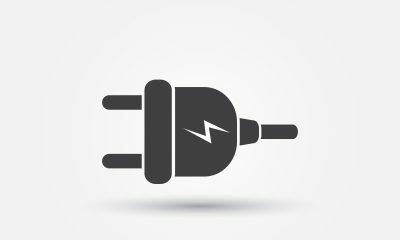 For example, when you group a bedroom light into the bedroom group, home group, or downstairs group, you can turn off the bedroom lights and all the other lights will immediately go off. You can also adjust the brightness, color, scene, of your lights with your voice. 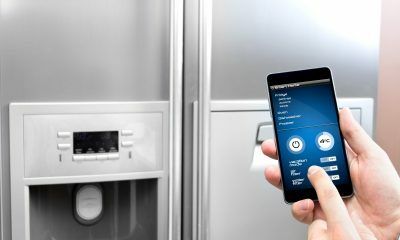 Other features include the ability to adjust the temperature, control your smart TV, heat your coffee using a smart plug, etc. basically, the essential characteristics a smart device affords you. As of December 2017, Echo dot became the highest selling home speaker in the country, it surpassed its predecessor’s record and it drove Google and Apple home speakers home. Even though the exact number of sales was not released by Amazon, insiders claim it is the highest selling Amazon product at the moment. Undoubtedly, it is a great product. The price point even makes it better. However, Amazon made a few concessions in order to make the entry point as low as possible. Overall, this is an amazing product, perhaps, a better replacement for the Amazon Echo.